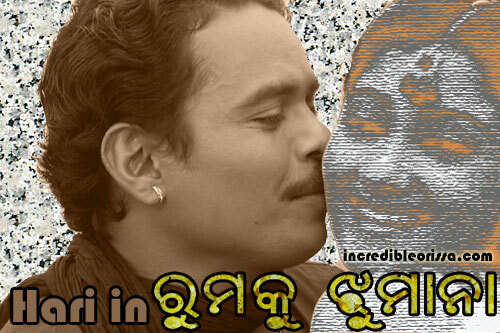 To listen and download Rumku Jhumana Oriya Film Songs, Visit our Odia Songs Site. For the first time, our favourite comedian of ollywood, Harihar Mohapatra is coming as main lead in movie “Rumku Jhumana”. Before Hari Bhai has acted in many superhit CD films which are popular in all corners of Odisha. Now he has become a hero. He has written the story and dialogues Music recording of this film is in progress.